Our goal is to protect you and your family from those unexpected events by finding the right coverage at an affordable rate. 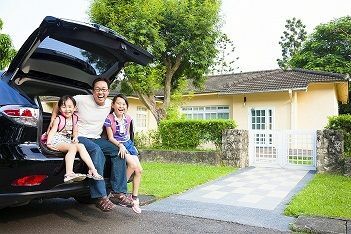 If you need Auto insurance for your car, Home insurance, Umbrella insurance or any other personal insurance coverage, we can tailor a package to fit your individual personal insurance needs. Our priority is to protect you and your family from any unforeseen event that may be a burden to your family in the future. Our Personal Insurance agents are here to answer any questions you may have and research the best policy for your needs. We strive to build long term relationships with our clients by providing advice on which Personal Inurance Policies are best for them and provide the best possible customer service when you have a claim. If you have a loss or claim, it pays to know there is a company you can trust to protect you and your family.